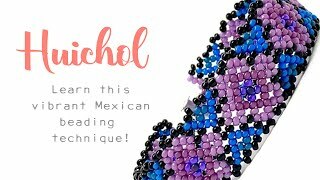 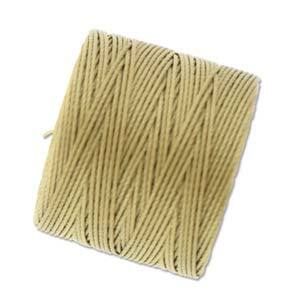 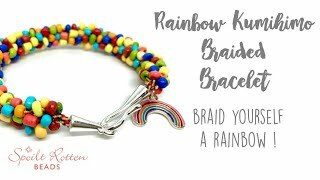 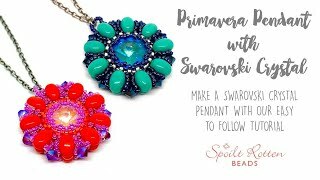 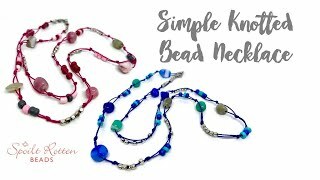 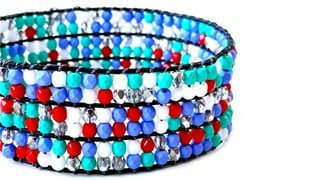 Ideal for bead stringing, kumihimo, crochet & micro macrame. 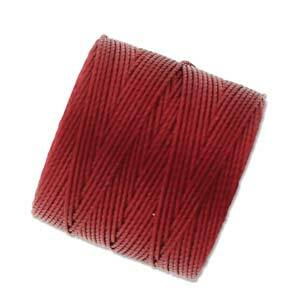 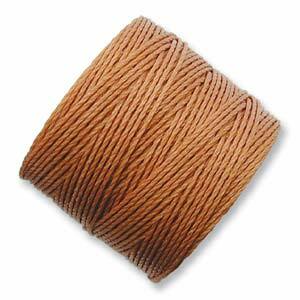 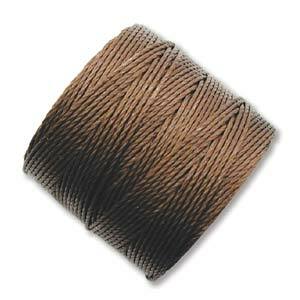 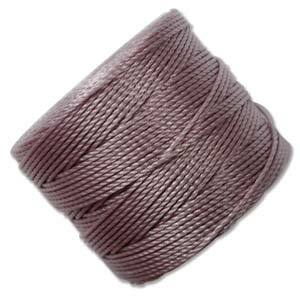 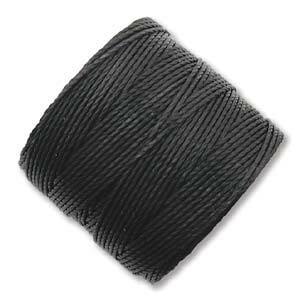 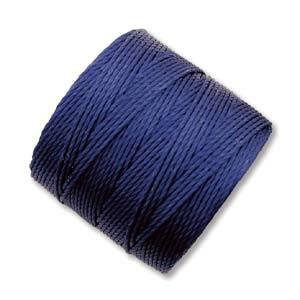 Superlon is an extra heavy #18 twisted nylon multi-filament beading cord. 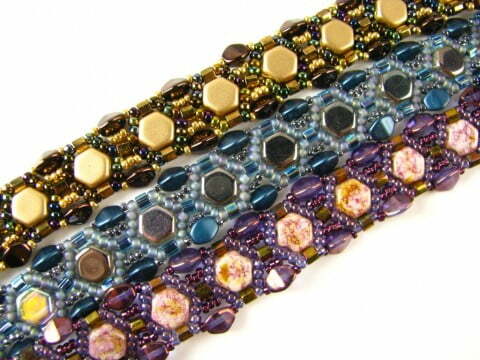 Measuring approx 0.5mm in diameter it will fit through size 11 Miyuki seed beads, Miyuki Long Magatama beads and more!